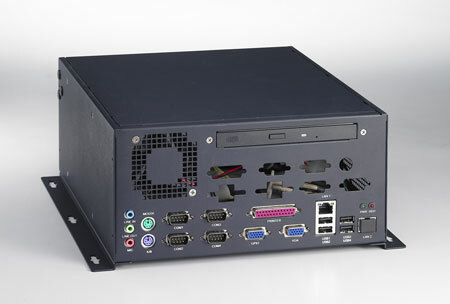 Embedded Chassis | EMAC Inc. Most systems requrie a chassis of some form, yet not all applications require a fully custom enclosure. 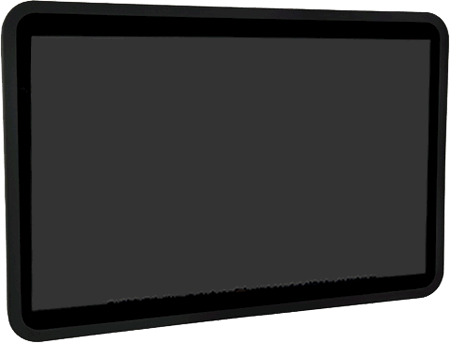 While EMAC can be contracted to design custom enclosure or work to customize an enclosure for any system's needs. These Chassis options are available off-the-shelf to house and add protection to most PC/104, Half-EBX, EBX, and other Single Board Computers. Some Chassis options provide room for module expansion, can provide features such as anti-vibration or cooling and interface with offered power supplies or come with their own. ACK-A001E ACK-A001E is a 3.5" SBC chassis that supports front & rear I/O interfaces. 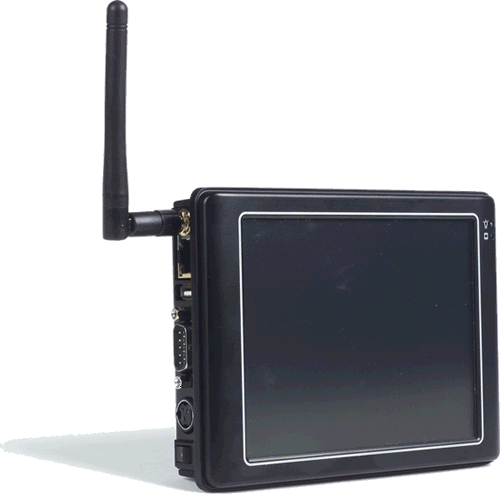 EPC-X200 EPC-X200 is a 3.5" SBC chassis that supports the PCM-9376 front & rear I/O interfaces.